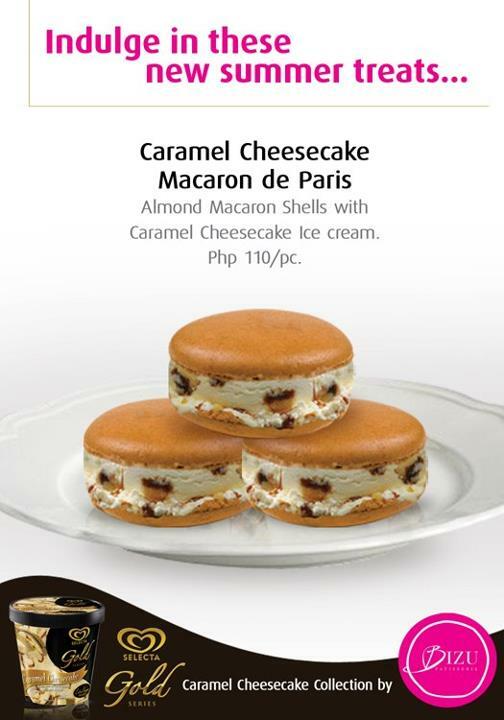 I WANT CARAMEL CHEESECAKE MACARON DE PARIS FROM BIZU!!! - Hello! Welcome to my blog! I WANT CARAMEL CHEESECAKE MACARON DE PARIS FROM BIZU!! !